On a camping trip on the River Murray, we caught a lot of yabbies. But we let them all go. One, my children don’t like to see any creature cooked. And secondly, we had no clue how to make them taste good. So the little guys were released back into the River, with much rejoicing by my children (and probably the yabbies themselves). I hope those crustaceans went on to live a long and happy life. Returning home, I Googled “Yabby recipes” and found that the key ingredients to making them taste delicious is using spices – like garlic, chilli, Italian herbs. None of which we had with us on the camping trip. We are better prepared these days. 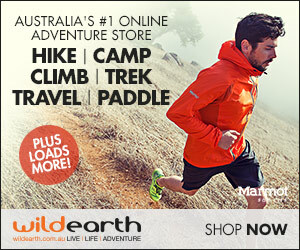 Like all camping trips, a little bit of preparation goes a long way. And that includes your food. Spices are going to turn that roast lamb in the camp oven, from ordinary to a Moroccan feast if you put Chermoula over it (serve with some couscous, and you could imagine yourself in Northern Africa, instead of the bush of Australia). And pasta sauces can do with a kick - paprika, herbs and garlic! Our food box that we take camping, now contains more than just salt and pepper. Now, you are probably wondering “Do I have point with this story”? Actually I do. 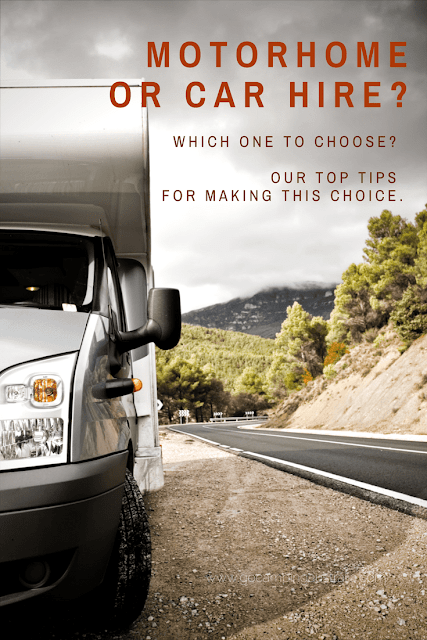 Herbies Spices have figured out that there are campers out there, like you and I, that don’t want to be carrying around all those cylindrical jars of spices you get from the supermarket (as every camper knows, space is at a premium). So they have put together a “Happy Campers” Spice Kit. Now the latter – the sugary one, is a STAPLE in our food box. Never go camping without it. 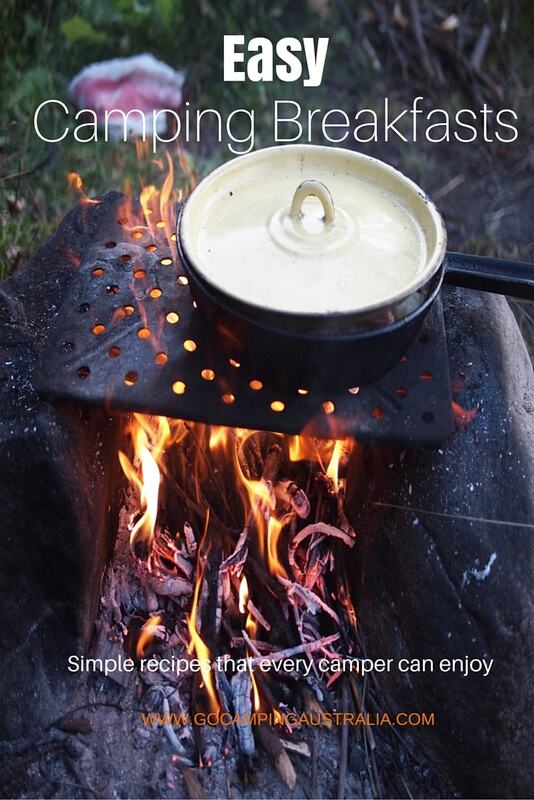 Because, sprinkled over French Toast (cooked on the campfire or on a frypan) is a taste sensation. Don’t know how to make it? Then read up on it here. 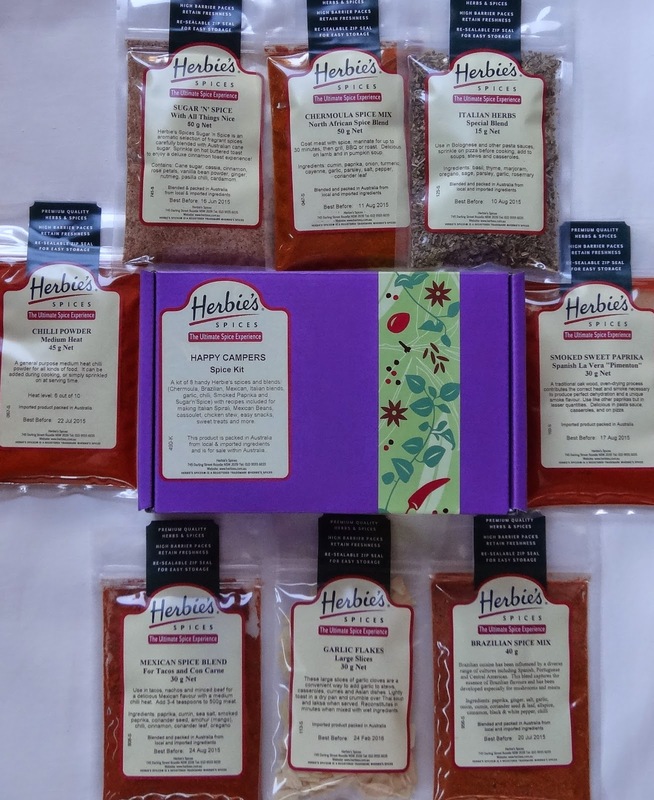 If you are wanting to spice up your life (first and only reference to a Spice Girls song in this story), then you might want to check out this little package of spice goodies from Herbies Kitchen. Do you have a spice that is a "must have" when cooking (at home or outdoors)? Tell us below. This package of spices was gifted to us by Herbies Kitchen.